Get the perfect fit! This little gadget helps either break in new shoes or simply widen shoes that are too tight. It has great reviews on Amazon, but keep in mind that it only stretches the width NOT the length. It also only comes with one (it is not a set), so you would have to stretch one shoe at a time. 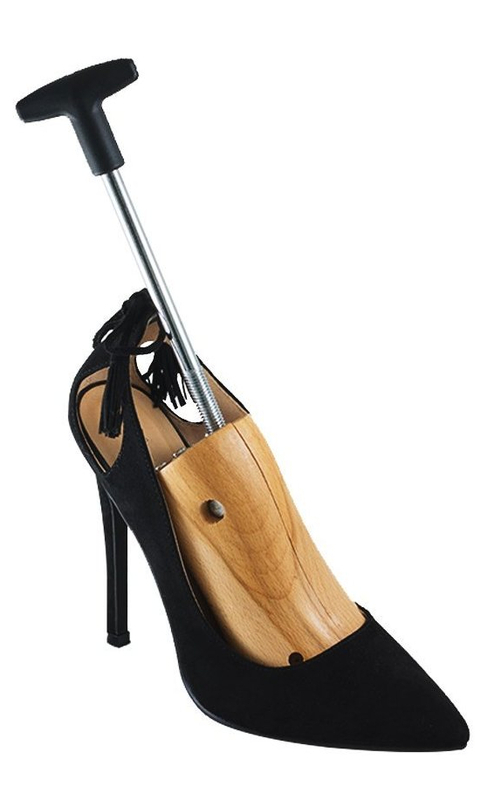 View the entire list of Products That Will Make Wearing High Heels Actually Bearable.